Publications that featured our products. 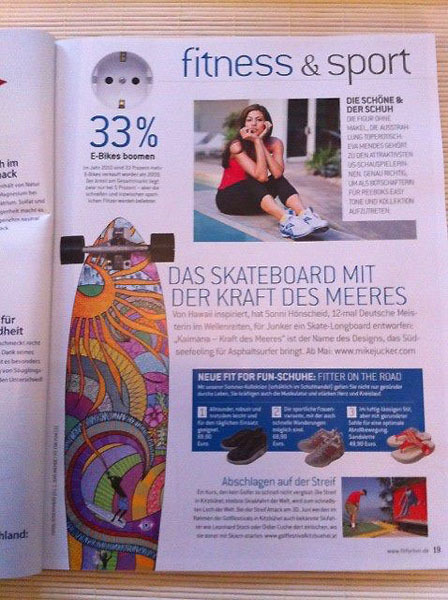 The Kaimana Longboard in the German Magazine „fitforfun“ a womens health magazine in June of 2012. The Kaimana in the German SURFERS Germanys Surf magazine. 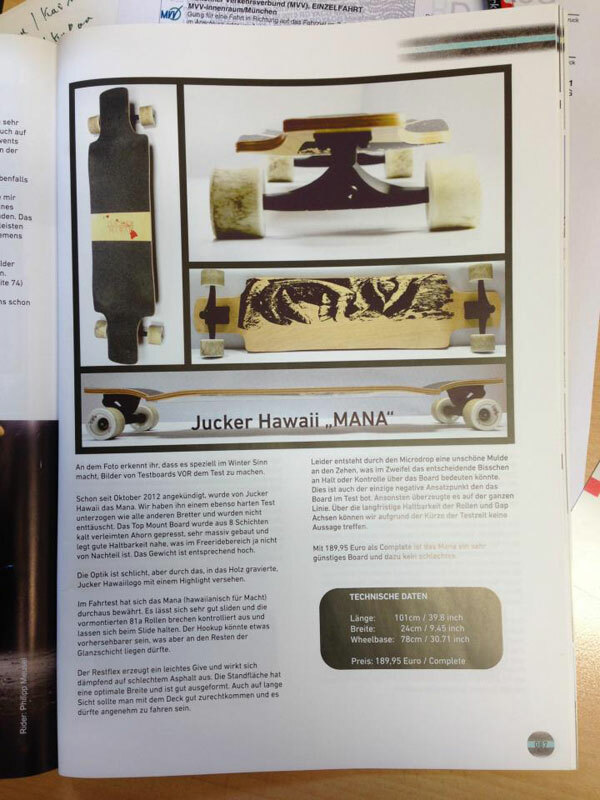 The JUCKER HAWAII „Mana“ got a positive review in the German Longboard magazine 40inch. This picture was published in „El Pais“ Spains largest newspaper. 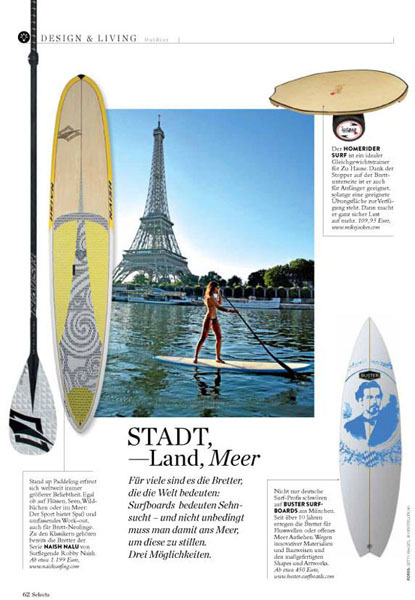 The Kaimana got featured in Germanys Womens Health magazine „fitforfun“. 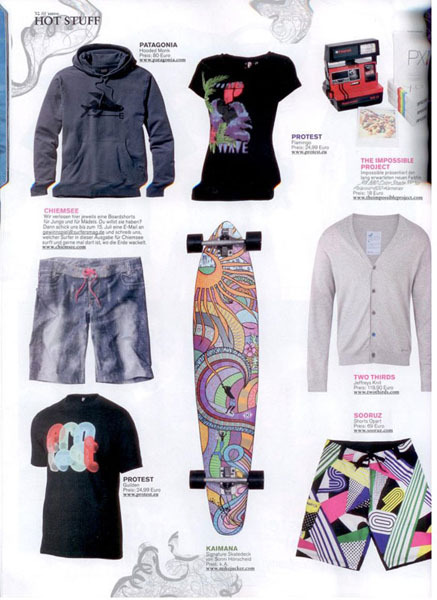 The JUCKER HAWAII Homerider was featured in the SELECTS magazine. 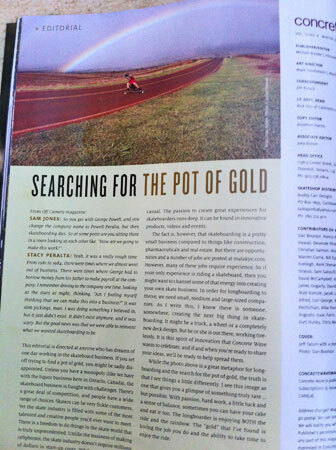 Sonni Hönscheid and the Kaimana Longboard in the SURF the worlds largest Windsurf Magazine.